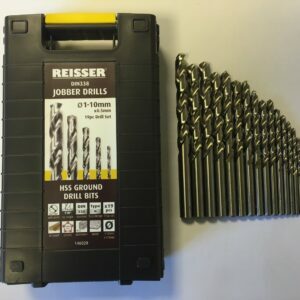 Wide range of specialist drill bits for professional use. 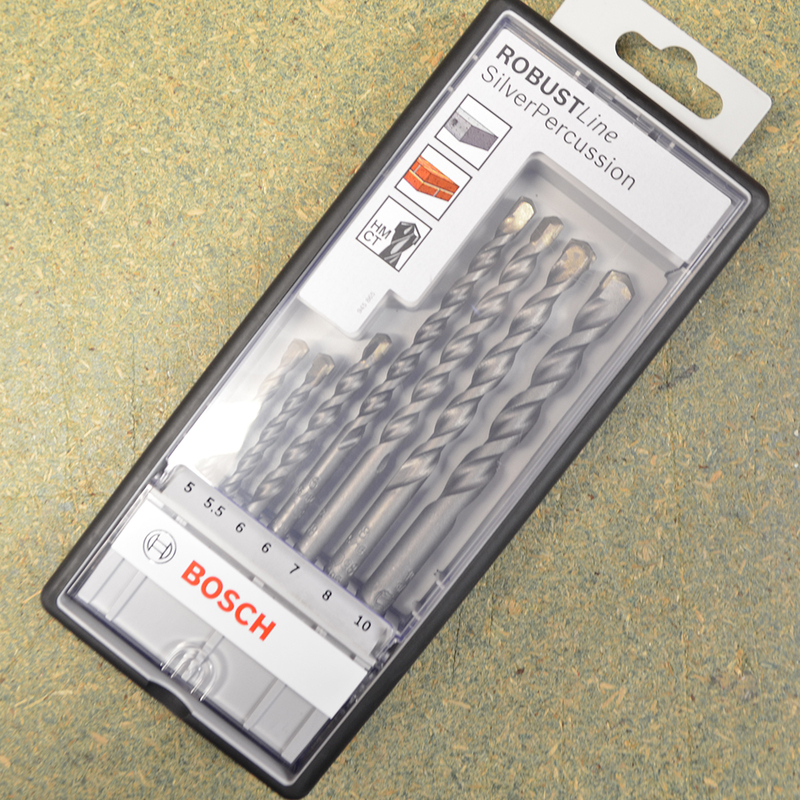 Our compelling range of drill bits includes specialised wood, metal and concrete drills. 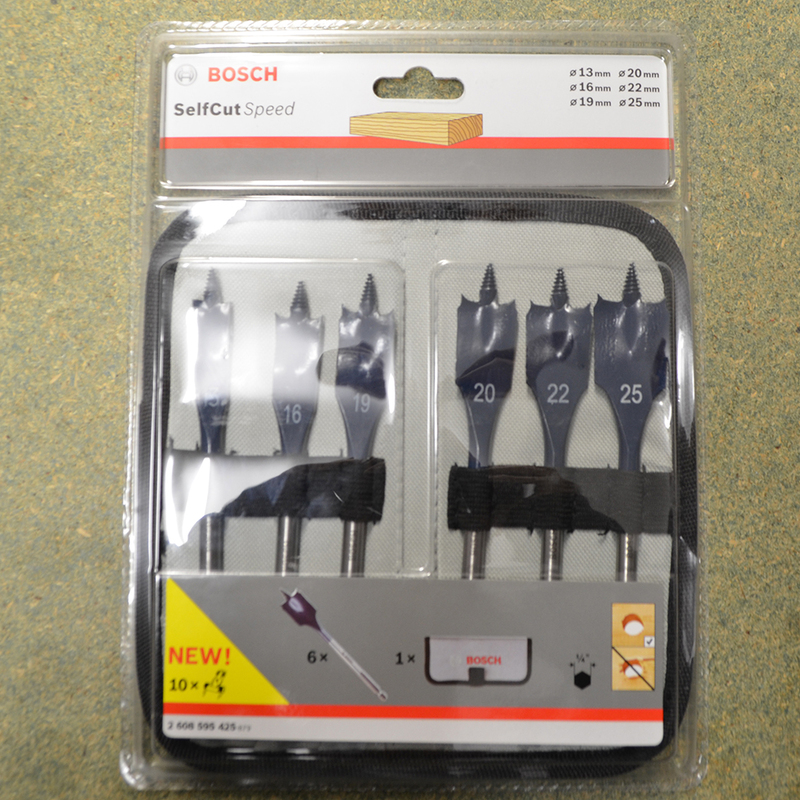 These kits hold a variety of sizes to make DIY or industry work easy as you will have all the bits you need for your job in one convenient place. 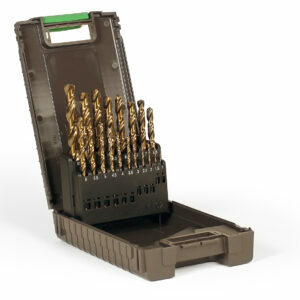 We stock a range of drill bit kits for different purposes such as flat wood bits and HSS drill bits. £17.99 Price Inc 20% VAT on applicable items. 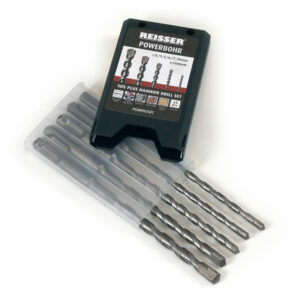 £28.97 Price Inc 20% VAT on applicable items. £32.16 Price Inc 20% VAT on applicable items.